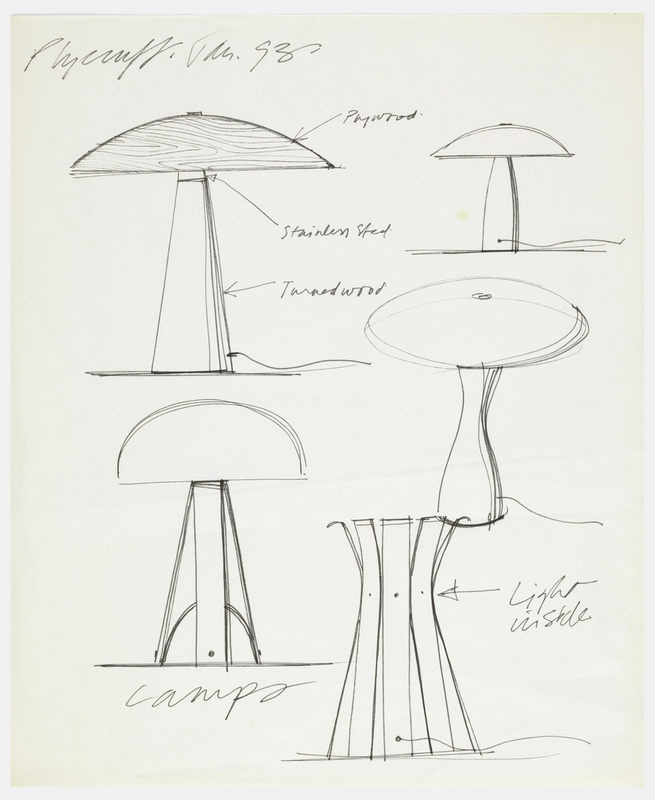 See more objects with the tag plan, drawing, domestic interiors, paper, product design, lamp. This is a Drawing. 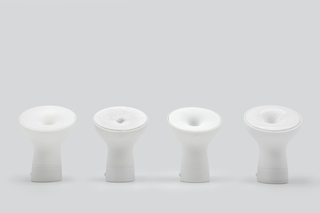 It was designed by Karim Rashid and made for Plycraft. It is dated 1993 and we acquired it in 2000. Its medium is rollerball pen in black ink on paper. It is a part of the Drawings, Prints, and Graphic Design department. This object was donated by Karim Rashid. It is credited Gift of Karim Rashid.